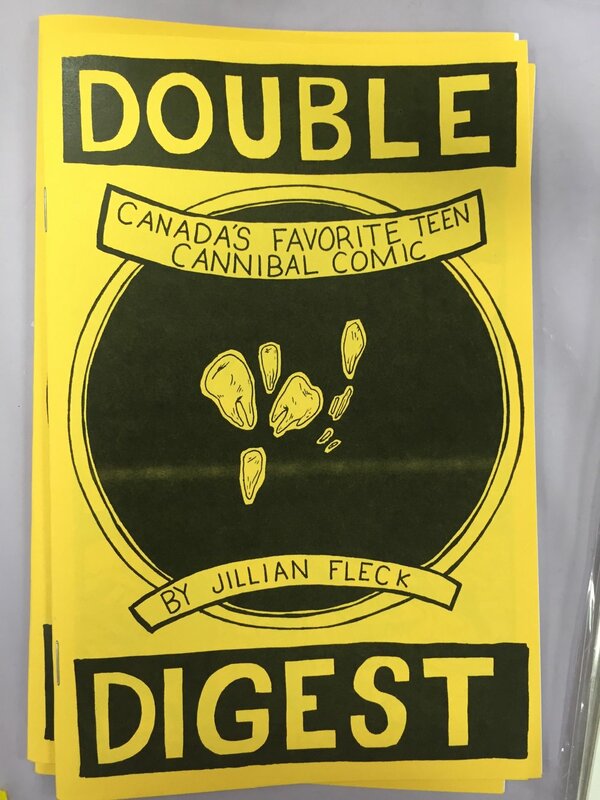 One of my favourite people, Jillian Fleck, who just happens to be a great creator (artist/writer) and funny is as hell. We sat down at the third annual Panel One Comic Creator Festival to talk all things Fleck Universe. Okay, I just made that up, but only because of the sheer volume of cool work she cranks out. Jillian gives us the rundown on her new e-zine series Boxfriend My Boxfriend. “It’s about plutonic solids with legs for days,” says Jillian. See, super funny!